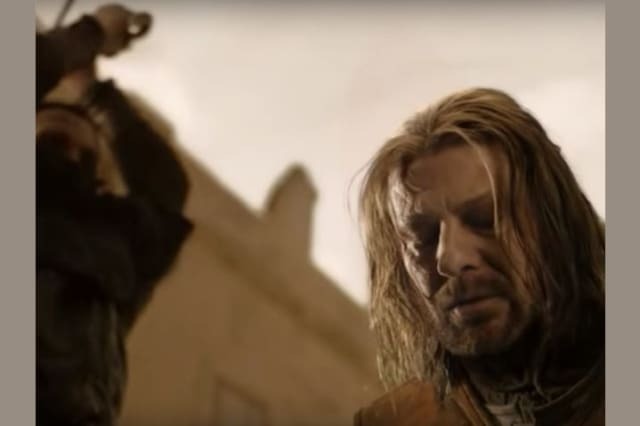 In Which Film Did These Sean Bean Deaths Occur? Recognise this execution scene? One of the many times Sean has met his maker whilst sporting period costume.